We Go Along Way To Serve You! - Welcome to Trader Productions. Web Design Made Simple. Welcome to Trader Productions. Web Design Made Simple. Trader Productions specializes in creating unique, original templates. We will work closely with you to develop a logo and identity for your company. We follow tried and true technologies that comply with today's modern web standards, assuring easy access for our clients. We use the highest level of technology to make your website user friendly. Trader Productions recognizes that you have room to grow, so why shouldn't your website? Our websites are built with the ability to expand and change. 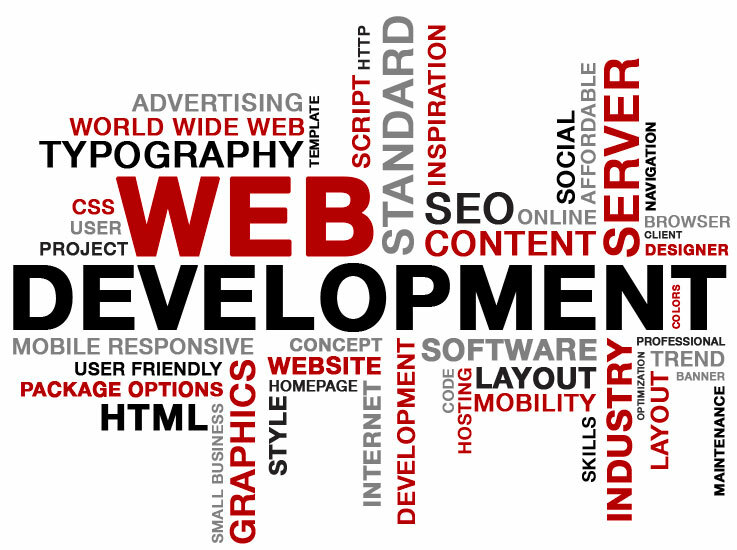 We don't believe in outdated methods of web development that make every change tedious and difficult. We'll work hard to show you just how fun your website can be!